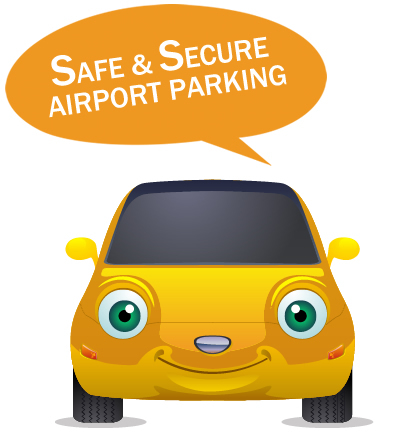 Holiday Airport Parking is located at 0.5 miles from Luton Airport. We provide a premium quality and combative meet and greet parking service to our passengers flying from Luton Airport. Above sixteen years of combined experience, our administration team happily helps travellers to make the beginning of their journey stress-free. We meet our customers at the terminal, where after a short handover of procedure and exchange of documents, chauffeur will take your vehicle straight to the company’s secure compound. Upon return, the chauffeur will bring back your vehicle to the dedicated terminal so you can quickly move onward to your home. 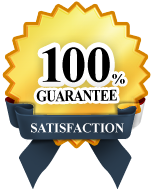 For detailed information about our services, visit our How it Works page. Whilst you are on your journey, Treat your car in a royal way through our car wash/valet deals and get back to a sparkling clean and shiny car, choose the most suitable package of our great car wash service.